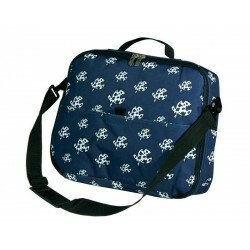 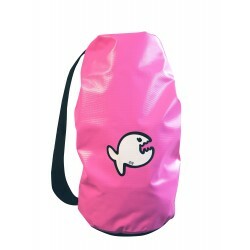 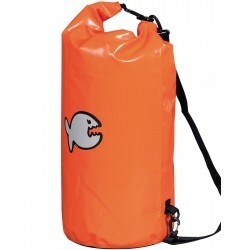 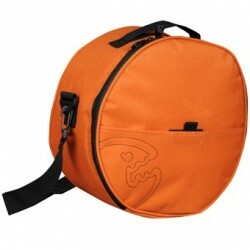 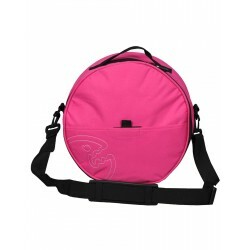 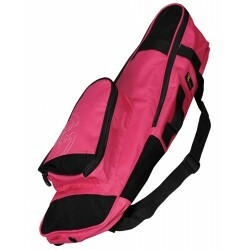 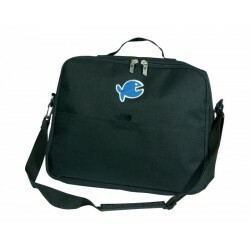 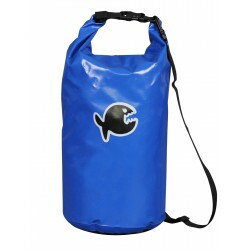 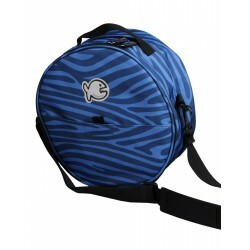 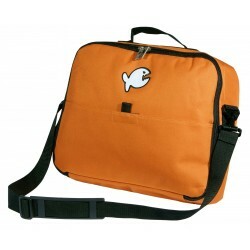 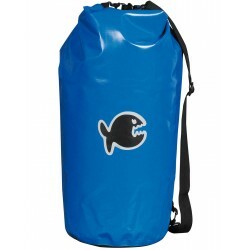 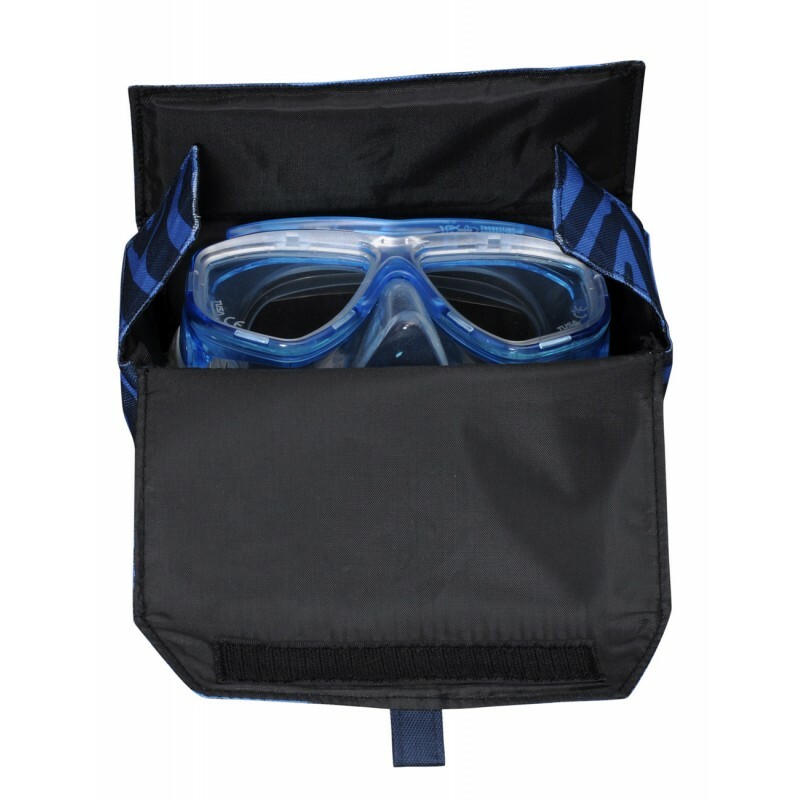 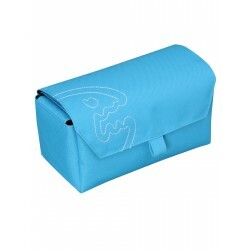 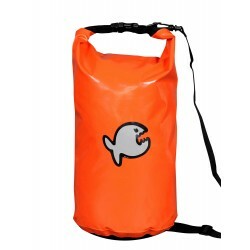 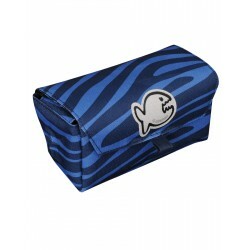 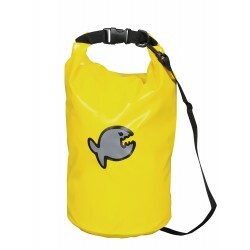 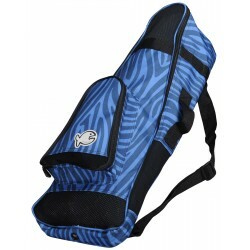 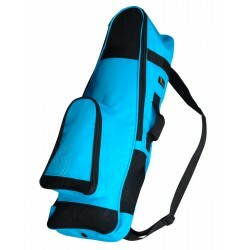 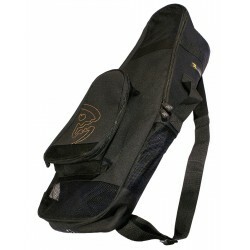 The padded box style bag is the perfect protection for your dive or snorkel mask. 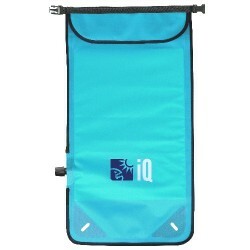 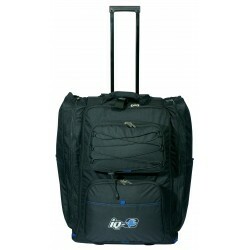 Packs up smaller and lighter than a conventional plastic box and coordinates with other bags and log books in the iQ collection. 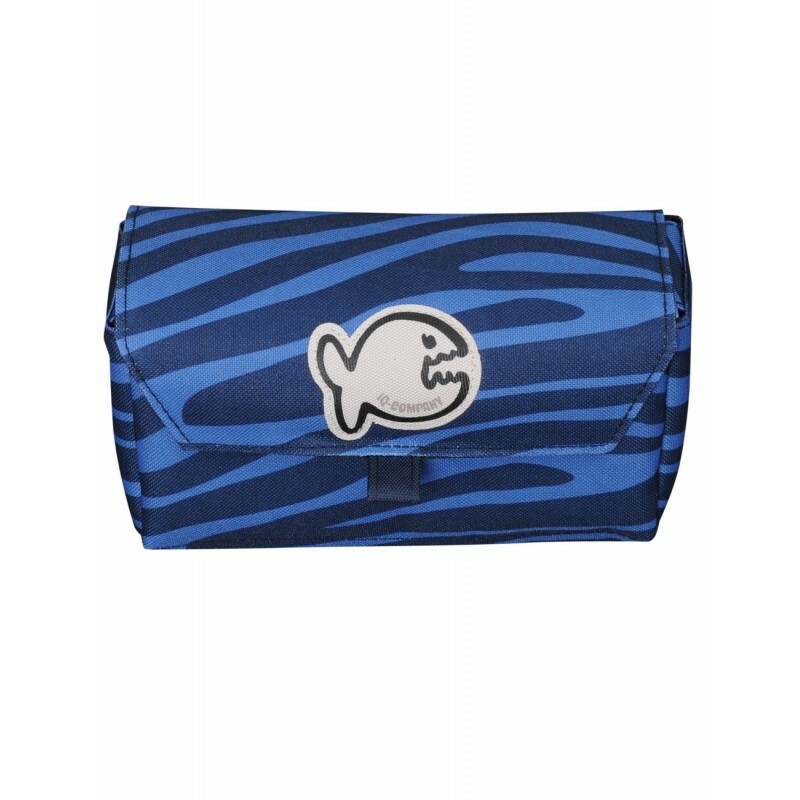 Also useful as a gadget bag for sensitive items like your sunglasses, eyeglasses, cell phone, make-up, medication or diving accessories. 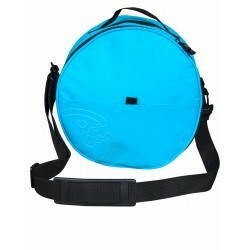 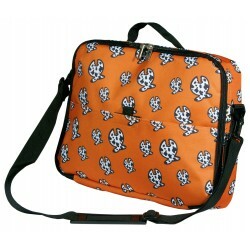 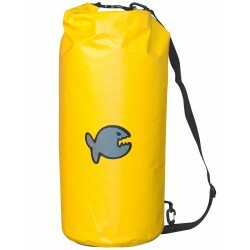 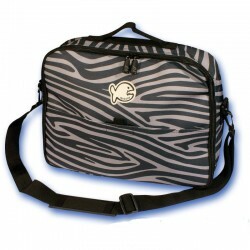 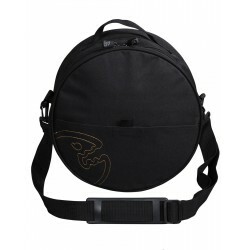 Made from a robust 600 denier fabric with a Velcro closure.